This is a system in two stages: firstly, the body composition is measured thanks to TANITA, which will allow us to monitor progress on body fat and muscle, and then a CELL OXIDATION TEST is performed with magnetic bioresonance. This provides us with much more comprehensive results. We have also developed NUTRIOX PROGRAM APP, allowing permanent access to diets and outcomes. 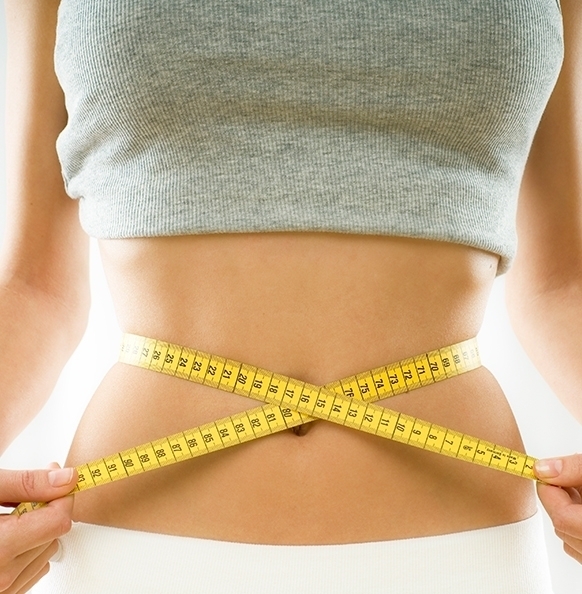 The first weight management consultation takes approximately half an hour. The dietitian opens a record with the patient’s data, their eating habits, illnesses, medication, etc. The patient is then registered on our NUTRIOX APP, and the data provided by the Tanita measuring system are entered: weight, % of body and visceral fat, % of water, BMI, metabolic index. The WAIST-HIP ratio is measured. 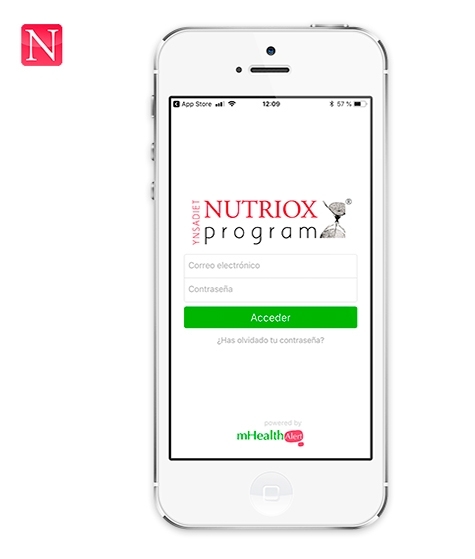 We have also developed the NUTRIOX PROGRAM APP, allowing permanent access to diets and outcomes. When the test is completed, the dietician can analyse any imbalances patients may have as consequence of their habits and external factors: diet, sports, pollution, etc. This is not a diagnosis, rather an approximation to readjust the body’s balance. At the beginning of the program patients are given guidelines on recommended and non-recommended foods, amounts are established in the menus to keep them full until the next meal, and to avoid snacking in between. A personalised diet will be drawn up, taking into consideration their tastes and habits, so that it can be easily followed. Ynsadiet products will be recommended in order to complement and maximise the diet’s effectiveness, pursuant to the goal established. Patients will be monitored every 14 days to assess their evolution, and the diet and supplement recommendations will be updated, if applicable. After 30 or 45 days we recommend another Oxidation Test to evaluate overall progress. If you are interested in offering our Nutriox Program in your establishment, contact us by calling +34 91 683 83 06 or through our contact form.